We aspire to bring to you Alliums and Peppers of all varieties. Autumn 2012. 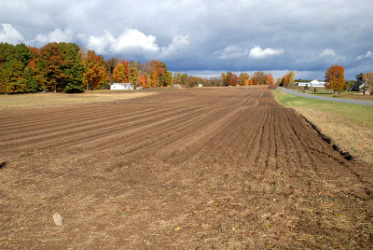 The fields being prepared for garlic planting. 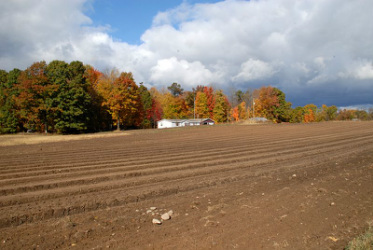 Rickertville Farm, located in Newaygo MI, is proud to bring our family grown garlic to you. We hand plant each clove in the soil in the fall. We hand harvest, tie and hang the garlic to cure. After our garlic cures, we then clean and inspect each bulb by hand. In 2011 we sold most of our garlic at local farmers markets and a bit online. Our hopes to expand our online sales in 2012, thank you our internet shoppers, has grown quit a bit. We hope those of you who purchased from us this year and received your garlic are happy. We hope to see you return again and continue to visit us often to see what we have available. We hope to welcome many new garlic and allium lovers. We'd like to once again let our family know we appreciate all of their time and effort in assisting us with our endeavor to produce and provide quality garlic, leeks, shallots, and scallions. Dan Rickert has been an immeasurable help in all of our process. He has been an intricate part of this adventure in alliums, whether it be his help in preparing the fields, planting, harvesting, tying and cleaning the garlic or his attending local farmers markets. We'd also like to thank Bill Augustine for believing in us enough that he invested in our ad-venture. At our farm we have five adopted family members and one human daughter. 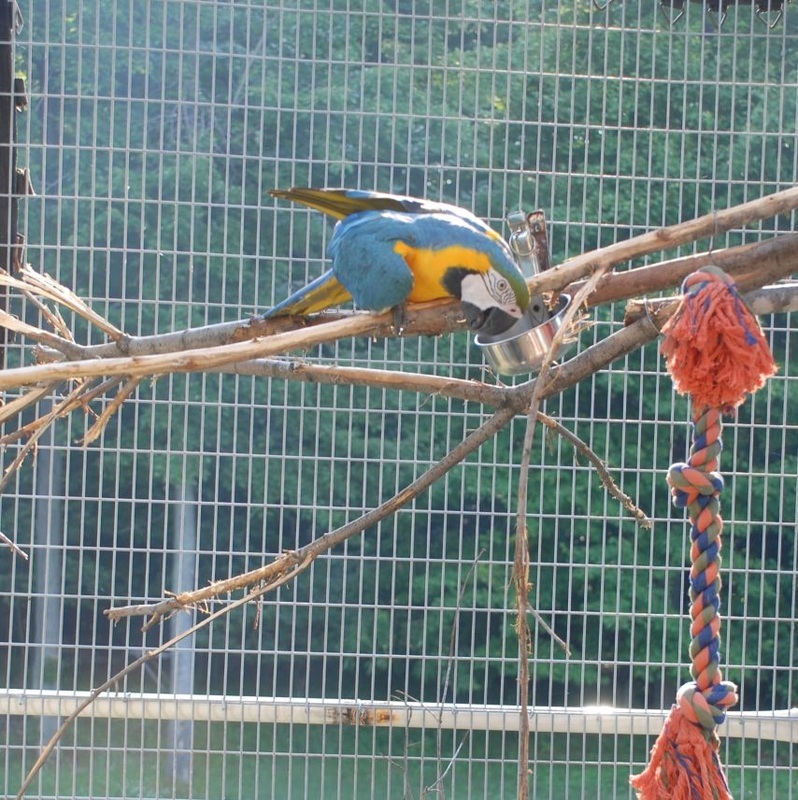 We have Millicent Goldfarb, MilliGold Macaw; June Bug, Greenwing Macaw, PeteTranella, Blue & Gold Macaw and Hugh Bird, Catalina Macaw. The baby in the family is Lolaboy, kitty. 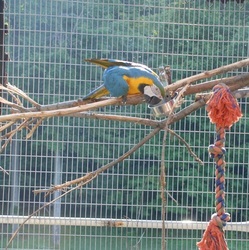 ----- wow we've grown our family since 2013: Sophie - GW, another adoption - is my husbands 17 year old baby girl macaw. She loves her DA!. Our daughter Amanda rescued another little kitten this last summer - Olive Anne. A beautiful black majestic fluff ball. She was probably about 3 weeks old when rescued. It's February 2015 - and she is now a majestic black young lady of 7 months old. (Actually an IT now - she's been fixed. Like all good animal parents - in the infamous words of Bob Barker - "Don't forget to spay and neuter your pets!" 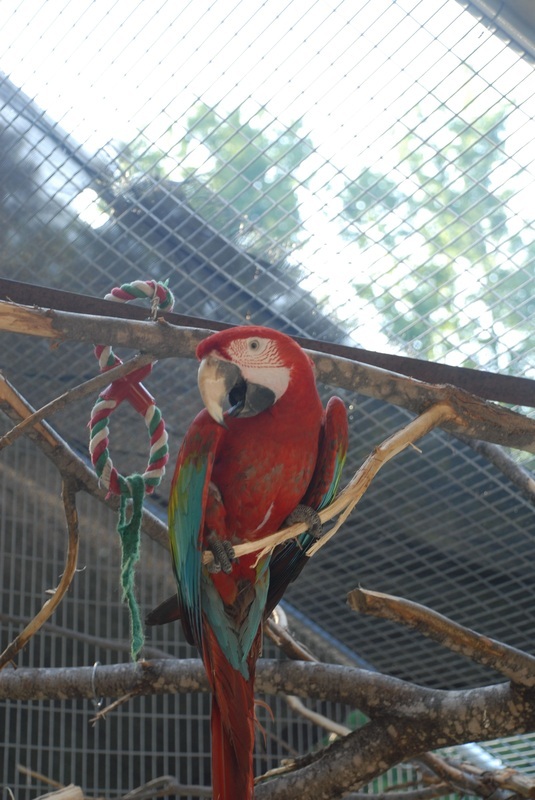 Millicent has been with us since 2003 when she came to live with us in Orlando, FL. She is 21 years old. 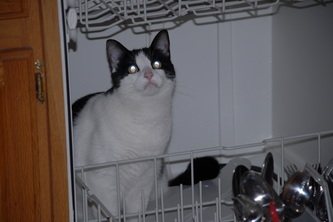 Her younger sister, Junie Bug was just 7 months old when she became part of our family in January 2009. 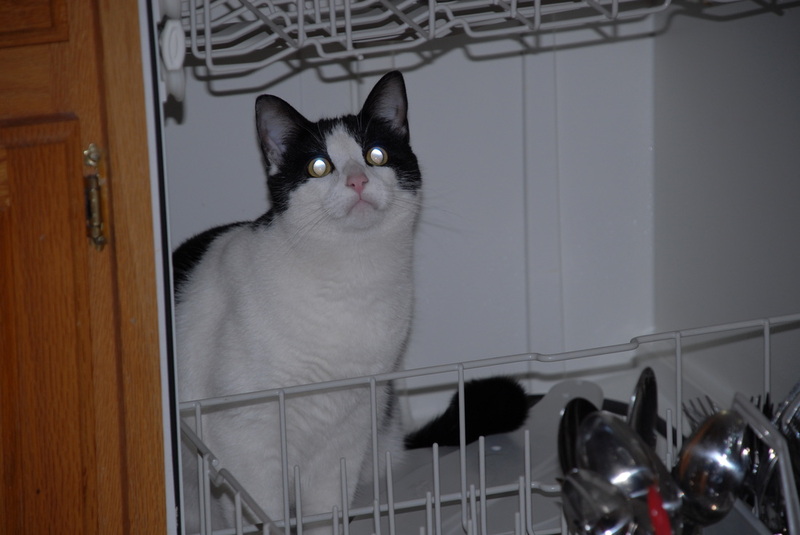 April 7 of 2009, Pete, who later we found out is a Petranella (name sake is my mom), joined our little family. . . . . more later.